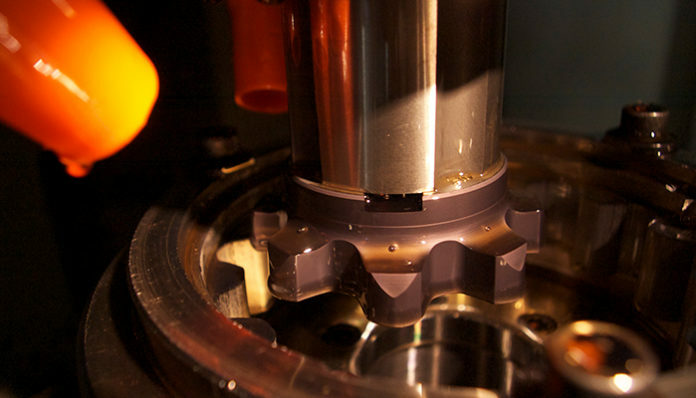 Using CNC technology on advanced machine tools helps company sell its products worldwide. Roscoe, Illinois is home to many more gear companies than your average town of 10,000 people, but the reason is obvious. During the peak of the machine tool boom in nearby Rockford, it was critical to have these important components made locally. Over the years, that market has changed and so have the gear companies here, each taking its expertise in other directions to offset the decline in local machine tool building. How Siemens CNC have yielded positive impacts on the production. The Versatility of Siemens CNC for Gearmaking. How Forest City Gear Inc. has been able to manufacture products to compete worldwide.